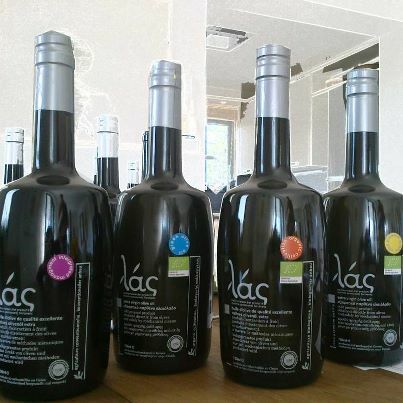 Here you may find all the certificates that prove the high quality of the olive oil we produce. 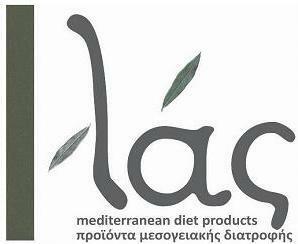 The measurements have been conducted by certified quality control laboratories, according to the highest standards of evaluation. As you may see for yourselves, the results from the measurements of this year’s production indicate products of excellent quality. The outcome of our efforts is pleasing and, therefore, empowering in order for us to keep on doing the work we have started. 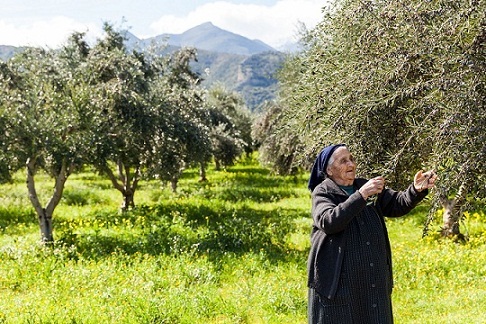 "Our desire is to offer the high quality and the tradition in cropping that has been developed in our homeland; our aim is to retain the qualities οur ancestors passed on to us ". Certificate of analysis: "THREE OLIVES"